What if a video game could make you feel just as trapped as the characters in it? Take a moment to imagine what that would feel like, to be sitting comfortably on your couch in the real world and at the very same time feel trapped in an diabolical escape game with your life on the line. How would you react? That’s exactly where the Zero Escape games come in, a series of visual novel masterpieces that accomplish all the above and more. They engross, involve, and trap the player in their poignant and terrifying stories about humans trying to survive deadly escape games. I can personally attest to the fact that these not just any ordinary visual novel experiences. How are these games able to trap their players? The key idea is that of morphic resonance. If that term sounds to you like a highly fascinating but scientifically unproven theory of biological communication, then you are spot on. Rupert Sheldrake first coined the term in his 1981 book A New Science of Life. It is a pseudoscience concept describing, in Sheldrake’s word’s, “the idea of mysterious telepathy-type interconnections between organisms and of collective memories within species.”  According to this view, memories and experiences are stored in so-called morphic fields that surround us all the time, which can then transmit this information to other organisms of the same type. You might wonder how this outlandish concept connects with visual novel video games. Well, the real magic of this idea is how it is used in combination with the games’ well-designed narrative structures and gameplay to create a vivid feeling of immersion in their fictional game worlds. In this article, I compare and contrast the depiction of morphic fields in the first two games of the Zero Escape series in the context of player-avatar interactions, with the ultimate aim of demonstrating just how effectively this concept is used to trap the player. This feeling of being trapped consequently invites them to consider the games’ pseudoscientific world as their own reality, which leads them to deeply question human psychology and the truly fascinating unknown depths of the subconscious mind. To accomplish this, I first analyze the narratives of both games, and the ways in which they use the idea of morphic fields, followed by an analysis of these fields in the context of gameplay. I then tie these ideas together to show how the games can teach us about human nature and the incredible human mind. Virtue’s Last Reward (which I will call VLR for convenience), is the direct sequel to 999 and once again incorporates a Nonary Game, this time involving a unique feature called the Ambidex Game—a game of betrayal, reminiscent of the prisoner’s dilemma—in which players can choose to either betray or ally with a partner to gain or lose points, with nine points necessary in total to leave the facility. Anyone who reaches zero points or fewer will be executed, and no participants can leave until someone wins the game. To make the situation even worse, all the participants have been unknowingly infected with a deadly virus called Radical-6, which slowly robs the host of their mental faculties, eventually turning them into an animalistic murderer and ultimately killing them. The plot’s backstory (slightly less relevant than 999’s for the specific purposes of the analysis in this article) involves a terrorist group trying to wipe out the human population by spreading Radical-6, resulting in the game’s protagonist, Sigma, one of humanity’s few survivors, constructing a life-threatening game that will allow his present consciousness to swap with his past consciousness from a previous timeline through morphic resonance. This is possible because, just like in 999, morphic resonance powers are increased when facing extreme danger. In this way, Sigma travels back in time to stop the outbreak of the virus using the knowledge he has accumulated about how to stop it. This scheme is highly complex, and is graphically represented in the diagram below. In this image, the bright blue arrows represent the flow of Sigma’s conscience through time, with the aim of ending up at Point E to trigger an alternate future where most of humanity does not perish from Radical-6. As can be seen from the plotlines of each game, both stories depend centrally on the concept of morphic resonance. However, the truly fascinating aspect of this series is the way in which the games manage to evoke a seemingly real sense of morphic resonance between the player in the real world and the protagonist in the game world through a combination of expertly designed gameplay and unique narrative structure. This conceptual bridge between the player and the protagonist allows the player to more deeply empathize with the plight of those partaking in the Nonary Game, and ultimately leads to a blurring of the distinction between the real world and the game world. To prove that morphic resonance connecting the player and avatar, we first begin with an analysis of the narrative structures of 999 and VLR. By ‘narrative structure’, I mean the way in which a story is told—for example, as a single story told by a narrator, or as a web of interconnecting narrative branches that together form a cohesive story. The narratives of both games require using information from a previous playthrough to help inform the success of a subsequent one, an action which is a direct analogue to the idea of transmitting knowledge through a morphic field from the past to the future. Although Junpei/Sigma are technically the ones performing the actions in the worlds of the games, it is the player themselves who is accumulating knowledge from successive playthroughs and then imparting their knowledge to the corresponding avatar in the game. Thus the player is effectively transmitting knowledge to their avatar through a morphic field of sorts, by controlling him on each playthrough. 999 has an infinitely looping narrative structure with 6 endings, one of which is the “true ending.” This means that 5 endings end up with the protagonist dying some kind of horrific death, while the final ending—the “true ending”—involves escaping the Nonary Game and finding out all of the plot’s backstory, in essence making it the only real “ending” to the game, an ending that can only be obtained by dying multiple times during separate playthroughs. In order to navigate their way through this narrative structure, the player must first play the game a few times to get a sense of the characters’ different personalities and the context of their situation, and then on subsequent playthroughs use that information to make choices resulting in varied narrative outcomes. 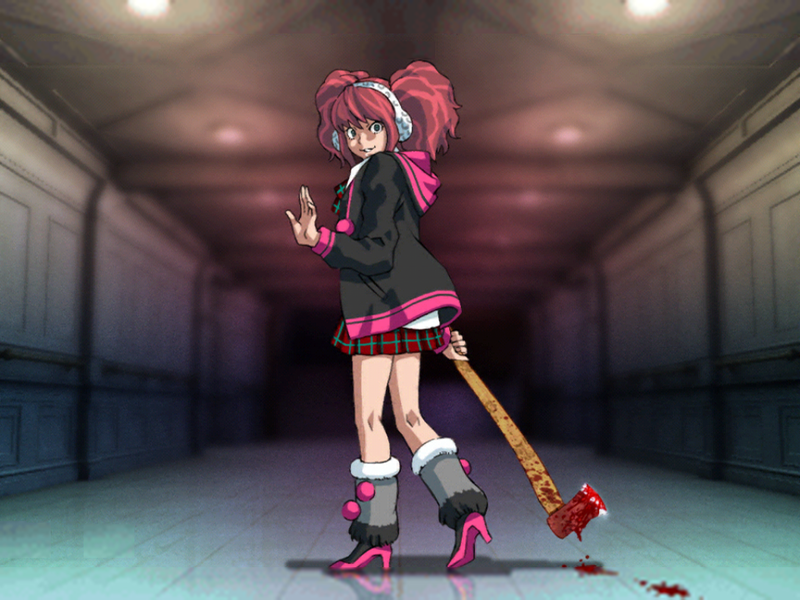 For example, in one of the most common endings, Clover, a young girl who at first seems to be the most innocuous participant in the Nonary Game, brutally murders Junpei with an axe after starting to doubt his loyalty. Thereafter, the player learns not to go into a puzzle room in a group with Clover, which will inevitably end up with them confronting her alone and being killed. Clover walks away nonchalantly after cutting down Junpei with an axe. In a similar fashion, the player might learn of characters that are hiding secrets or harboring vital information to the progression of the plot, and so on subsequent playthroughs they will choose to form exploration groups with these characters in order to advance their respective storylines. This process of trial and error involving the accumulation of information across successive playthroughs exactly mirrors communication through a morphic field between the player and avatar. VLR also utilizes a similar branching narrative structure, but one that more directly relates to the idea of morphic fields enabling the transfer of knowledge between parallel timelines. 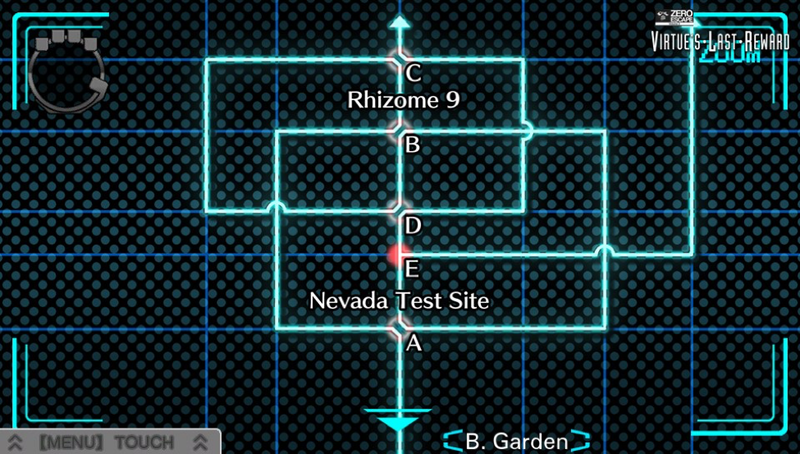 Although 999 does not really touch upon morphic resonance between parallel universes, VLR makes it abundantly clear that the human consciousness is able to jump between universes in the stream of time, and it is this type of morphic resonance that is utilized by the protagonist, Sigma, to survive the Nonary Game and escape alive. Right from the start of the game, the player is presented with a screen full of branching timelines that diverge at every key decision point in the game. 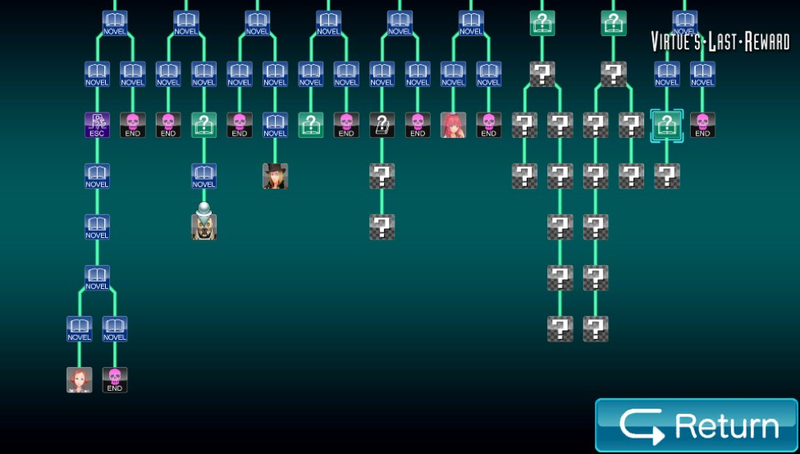 This image is an example of what the player’s narrative flow chart might look near the end of VLR. Grey boxes with white question marks represent yet-unseen parts of the game’s narrative. The “NOVEL” sections in blue are narrative choices that the player has made and the sections in green with question marks are decisions that have already been resolved or could be resolved upon replaying them by gleaning information from other parallel timelines (with the ones in black representing yet-unresolved dilemmas). The character icons are endings for those specific characters. Finally, the skull icons indicate points at which the player died. Like 999, the player must play through certain branches of the narrative, and then must use the knowledge gleaned from these short playthroughs to advance other sections of the timeline. This is especially important in the case of the “story locks,” or black icons with question marks on them, which are key moments in which the protagonist faces impending doom—for example, being threatened by another character. The only way to move past these locks is to explore other timelines in the game and talk to other characters in order to find out the piece of information that will help the protagonist survive that specific event. This process is identical to the proposed use of morphic resonance in both Nonary Games, which is to transfer knowledge to the participants in times of extreme stress or need, when their ability to connect to and resonate with the morphic field is enhanced. In this case the player acts as the transmitter of information through the field, and the video-game protagonist is the receiver. By forcing the player to use information from parallel universes to advance the story, the game strictly imposes the paradigm of morphic fields on their communication with the game’s protagonist. This morphic communication with the protagonist is made even more believable by the fact that the real world and the game world could be seen as existing in parallel dimensions, and thus information can be transferred between them in the way that the game describes. Aside from the narrative structures of each game, the gameplay mechanics further reinforce the idea that the player and protagonist communicate through morphic resonance. Both games involve extended puzzle-solving escape-room sequences, in which the player must interact with the environment around the protagonist to help them solve challenging problems. Once again, the player is using their knowledge from real-life areas of problem-solving and mathematics to help the protagonist complete puzzles and escape, which we can understand as the player communicating ideas to the protagonist through a morphic field. Moreover, by virtue of being video game avatars, Junpei and Sigma literally can’t solve puzzles without the player’s knowledge and influence, and hence are directly reliant on the player transferring knowledge to them to progress through the game. Perhaps the most poignant example of morphic communication between player and protagonist manifested in gameplay occurs at the end of 999, as the player helps Akane solve the Sudoku puzzle that resulted in her untimely death in the past. 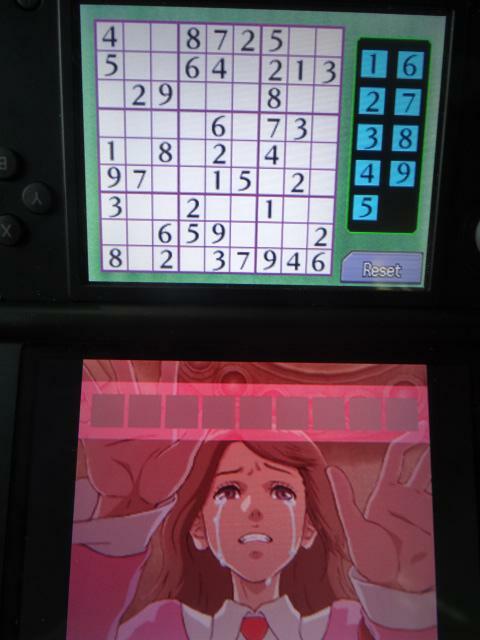 The player must save Akane by performing actions on the DS touch screen that are then transferred to the past, represented by Akane sitting by the puzzle on the top screen. However, the DS must also be rotated 180 degrees to view the puzzle right-way-up. Turning the DS upside-down to help Akane stay alive in the past. This juxtaposition of the two screens on one device, as well as the physical rotation involved in solving the puzzle, very literally bring the action of the game into the player’s real-life surroundings, making them feel as if they are communicating with Akane through the morphic field. Although Junpei is the one most immediately transmitting the instructions to Akane within the game, it is the player who is helping Junpei and Akane escape, and thus the player who is acting as a transmitter of information through a morphic field between their world and Junpei’s world. Unlike 999, VLR does not have any single experience like this one. However, the much more direct action of jumping through time at will to find out information about the Ambidex Game does create an equivalent sense of physical connection to the idea of morphic resonance. Why Does Player-Avatar Morphic Resonance Matter? Clearly the game developers have gone to great lengths to ensure that the players feel connected to the protagonists in each game through morphic fields, which invites the question of exactly why this is the case. On a superficial level, this greatly increases the enjoyment factor of both games and makes them much more engaging, fascinating experiences. 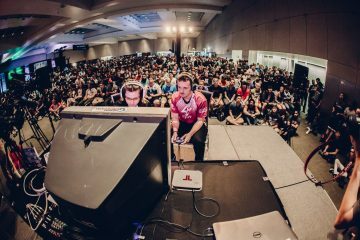 Not only are the ideas of morphic fields and subconscious communication between parallel universes able to pique any player’s interest right from the get-go, but the fact that players feel like they are seemingly performing this type of communication in real life makes it a more visceral experience of surprise and discovery. However, at a deeper level, mirroring the player’s experience with those of the characters in the game also makes the player feel trapped in the game world. By virtue of being escape games, these titles not only aim to present an engaging experience, but also to put human behavior and psychology under the magnifying glass in situations of extreme stress, as in the Nonary Game. They therefore endeavor to convey much more profound messages about human nature, and by making the player feel trapped in the game and thereby empathize more with the characters’ struggles, both internal and external, they can get such messages across quite effectively. Despite displaying seemingly negative features of human behavior, such as the eager willingness to betray others to save one’s own life (highlighted by the Ambidex Game), or endanger many people’s lives for the sake of research (such as in the case of Cradle Pharmaceutical in 999), these games ultimately convey hope and optimism about the untapped potential of the human mind and subconscious. 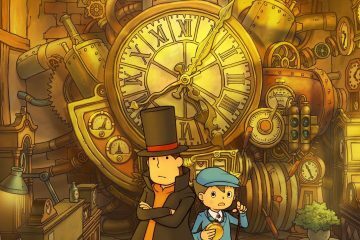 By having the main characters escape in the “true” ending of both games, staying loyal to the very last, the games convey a sense of hope that, no matter how bad the situation gets, human ingenuity will always pull through. In the case of this game series specifically, the unfathomable, untapped depths of the human subconscious are the saving grace of the day, making the player deeply excited and enthused that something like the morphic field might actually exist and might be watching over us, so to speak, in times of trouble. Despite being a pseudoscience concept with no true scientific backing, morphic resonance is successfully used to ignite the player’s imagination upon playing these games, and instills them with a sense of wonder about all of the undiscovered facets of the human mind. In this way, the developers are able to effectively get across the excitement they themselves felt when reading about this fantastical concept for the first time. And who knows: maybe the next time you find yourself in a potentially life-threatening situation (which I of course hope does not happen! ), humanity’s morphic field will save the day after all. In both 999 and VLR, the player’s avatar is the main protagonist of the story (either Junpei or Sigma respectively), so I use the terms avatar and protagonist interchangeably depending on the context. “Nine Hours, Nine Persons, Nine Doors.” Wikipedia. “Zero Escape: Virtue’s Last Reward.” Wikipedia. Kent Vainio studies computer science and Japanese. He's especially interested in the intersection of video game storytelling and human psychology. Learn more here. 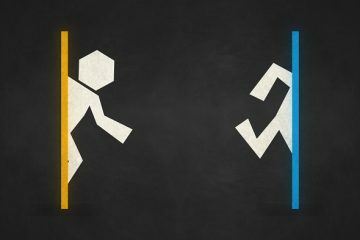 We asked PAX South: does Portal deserve a place among the "Great Books" of gaming?